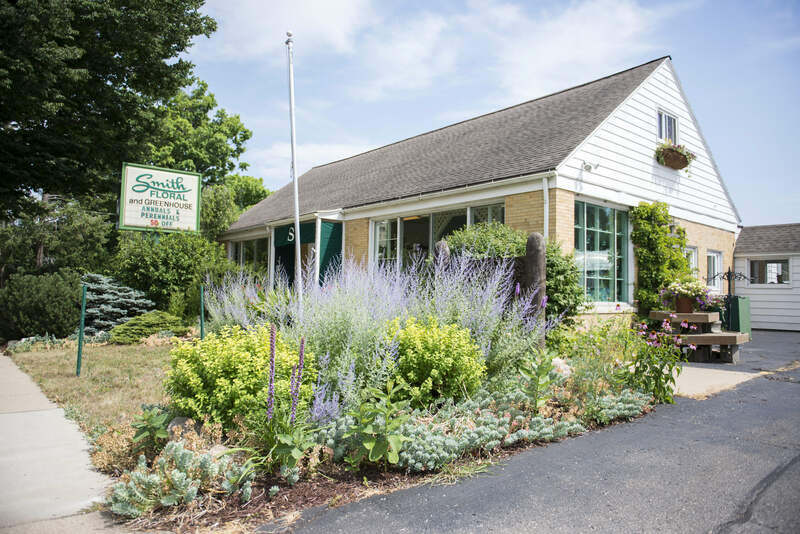 Smith Floral & Greenhouses has been hand-delivering premium floral arrangements and gift baskets to help strengthen relationships, give love and support, and celebrate life’s special moments since 1903. From birthdays to anniversaries to commemorating a loved one, and every little “just because” moment in between. Choosing our Florist’s Choice Bouquet gives your gift that personal touch. Once we have expertly handcrafted your order, we will ensure it arrives at its destination on time, hand-delivered. 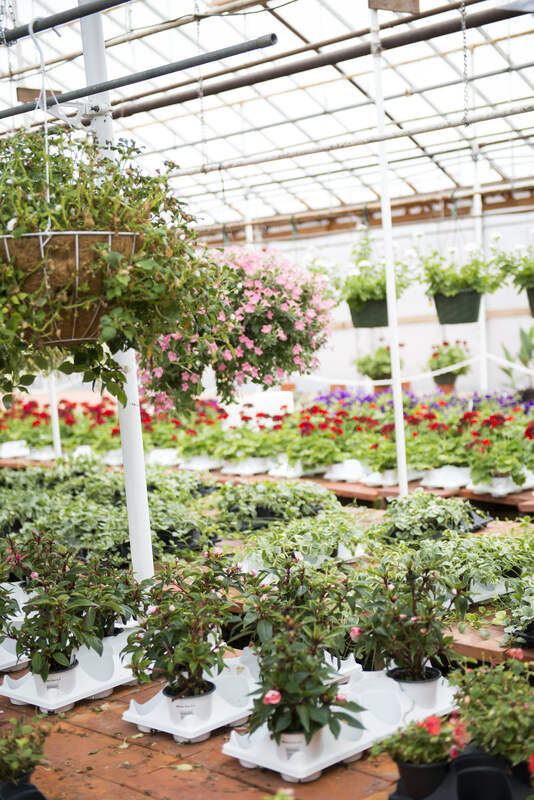 Impress your friends, family, and loved ones with a heartfelt gift from Smith Floral & Greenhouses. 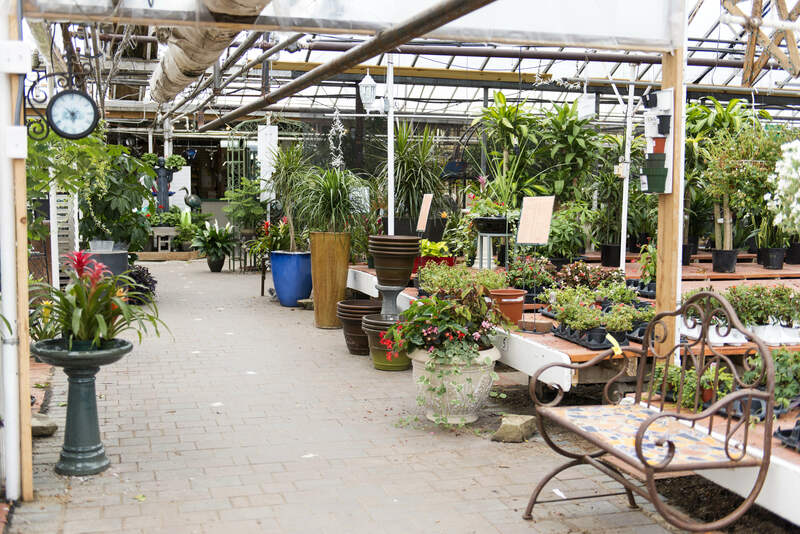 Smith Floral & Greenhouses is a flowershop run by Maher Mahmoud in Lansing, MI. 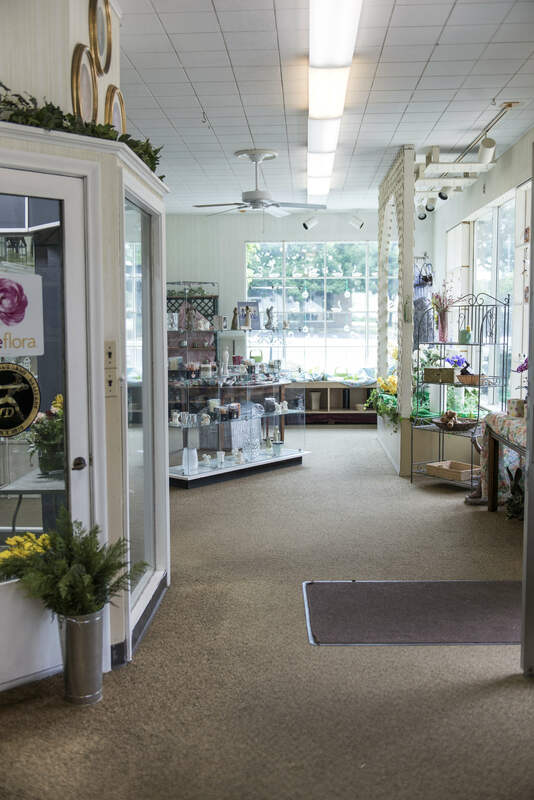 Smith Floral & Greenhouses offers the Lansing, MI area superior floral arrangements and assortments. Our deep-rooted passion for flowers, along with our dedication to service, makes us the ideal choice for any occasion! 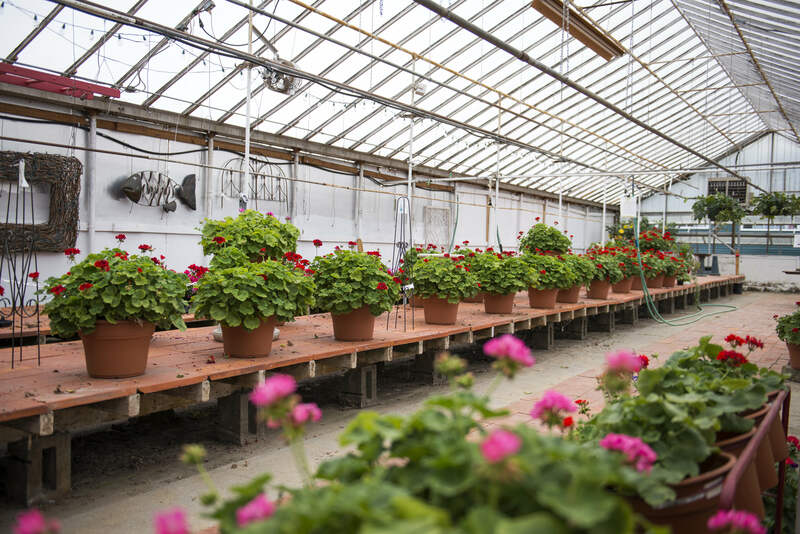 Maher Mahmoud owns and operates Smith Floral & Greenhouses. Our prompt and reliable service has made Smith Floral & Greenhouses the choice florist of Lansing. We are dedicated to ensuring complete customer satisfaction for new and returning customers alike. No matter the occasion, you can expect stellar service and devoted floral solutions from us.